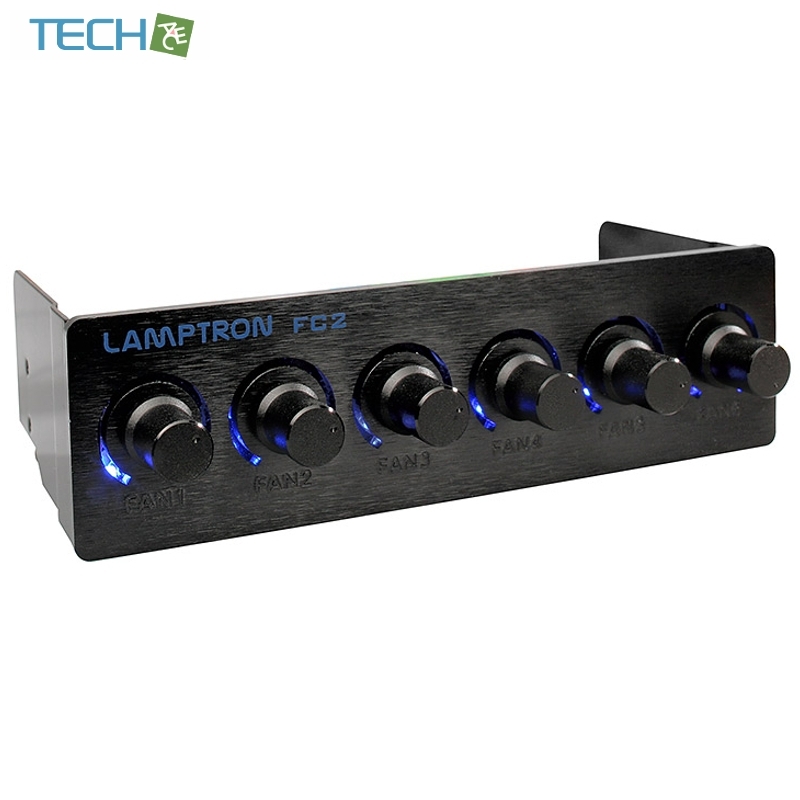 From the Lamptron design team comes the FC-2 fan controller! 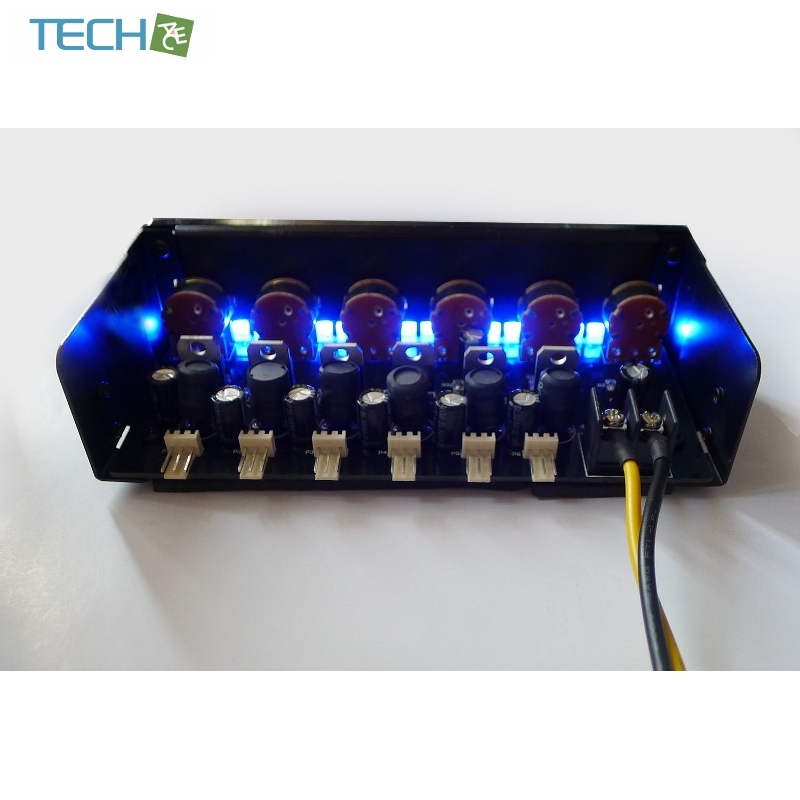 Designed from feedback from users like you, This device can control 6 channels that supports up to 45 watts each, CNC milled face-plate from blocks of 3/4? 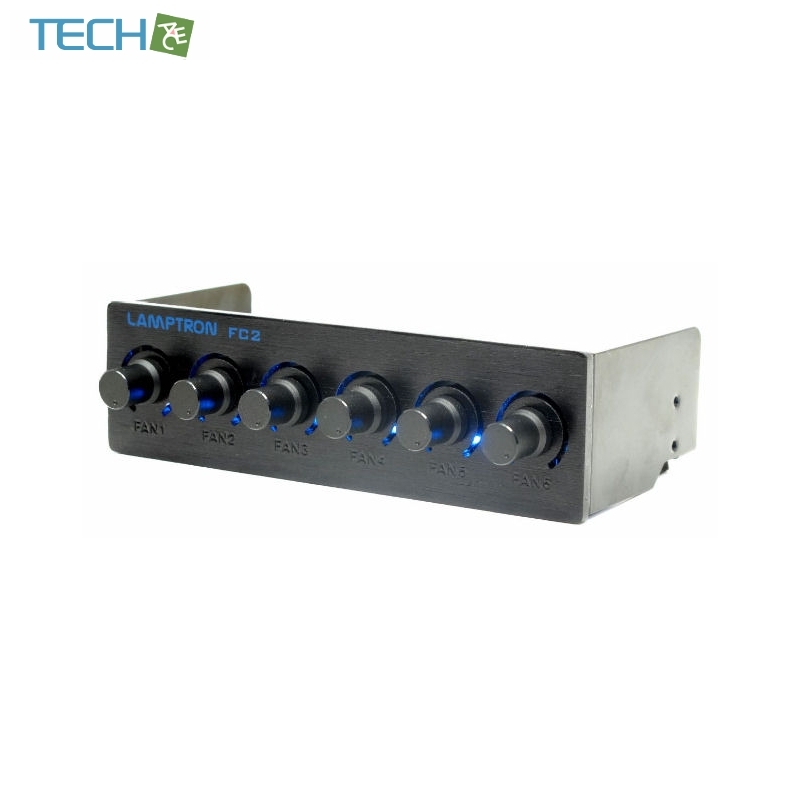 thick aluminium, and blue LEDs behind each knob. 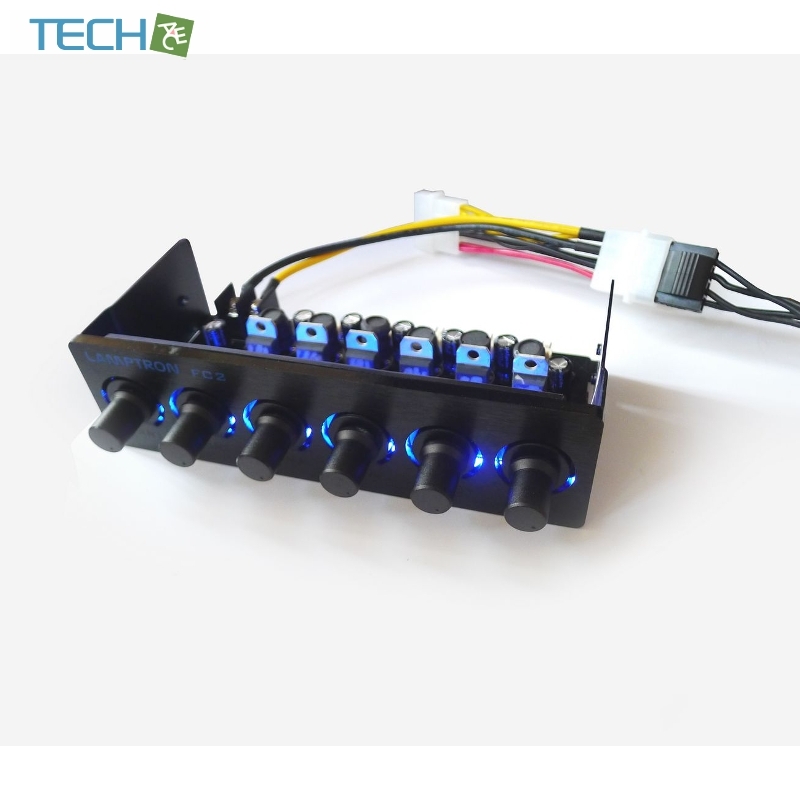 Smooth control of your fans for power at your finger tips! - CNC milled solid aluminium panel of up to 3/4"